See scan - absolutely perfect condition. 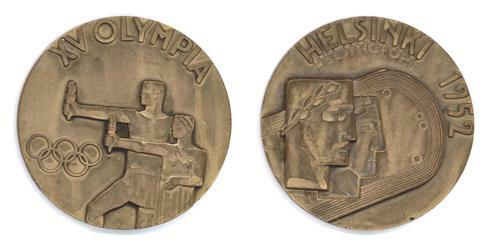 This is a nice and rare Finland / Finish NOC athlete participation medal presented to each participant during the 1952 Summer Olympics held in Helsinki / Helsingfors. 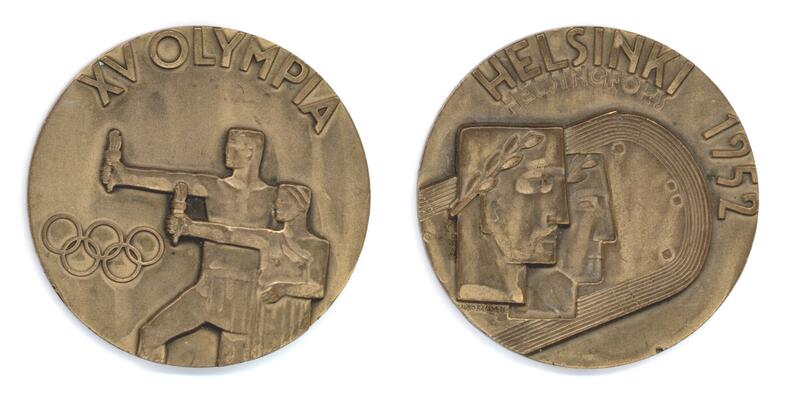 Nice sports and Olympic memorabilia collector piece and one of the rare Olympic medals.